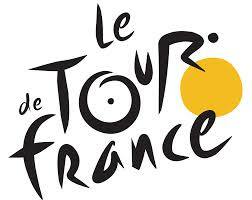 IT was estimated that millions of spectators lined the route of the Tour De France. An integral part of the event, taking place an hour before the race started was the Tour de France publicity parade. and a number of iconic London landmarks such as the BT Tower and Marble Arch were lit up yellow. Magenta-coloured signs were placed around London to point people in the right direction for the best views of the riders.